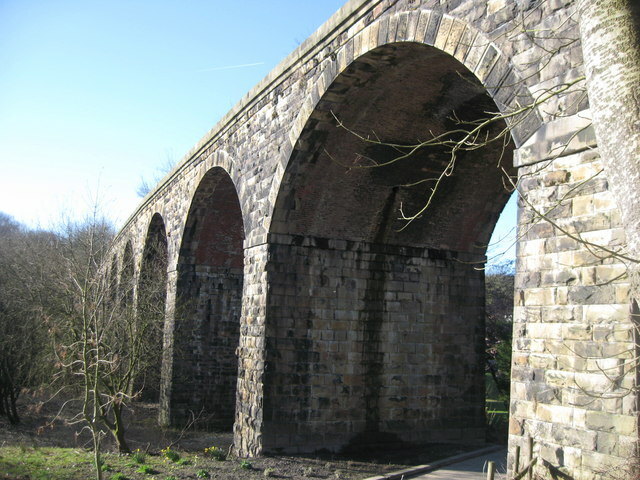 Lumb Viaduct © Copyright Paul Anderson and licensed for reuse under this Creative Commons Licence. 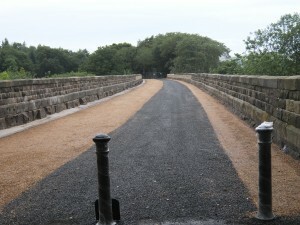 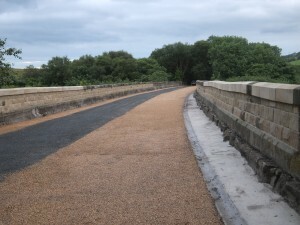 In summer 2015 RPL completed work on the viaduct which has allowed Sustrans to construct a walking and cycling route across the bridge. 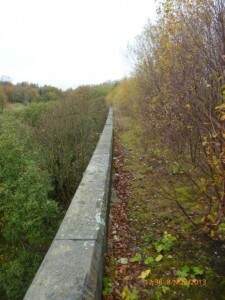 Work to rebuild the masonry parapets had already been completed over the previous 12 months and, once planning permission was granted a tarmac surface was laid and new drainage system installed. 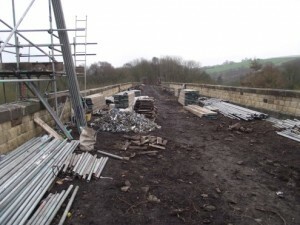 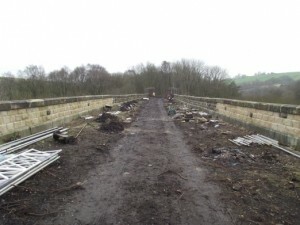 Now the works are complete the next phase of the project will involve Sustrans extending the route across the viaduct another 600m north to Iron gate Lane to connect to the National Cycle Network route 6. 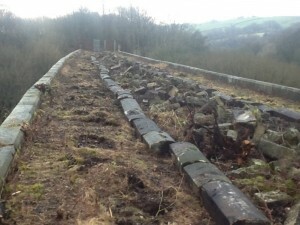 And finally……… The end result.